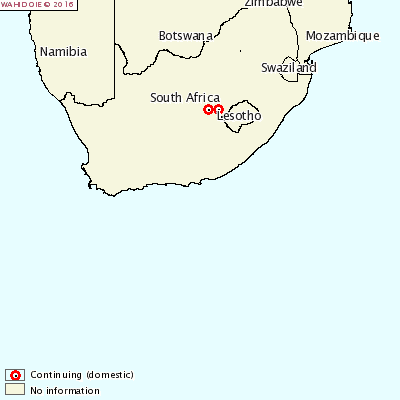 SOUTH AFRICA - Three new outbreaks of African Swine Fever (ASF) have been reported in South Africa. The three outbreaks were reported on pig farms in Mangaung, Free State. All 490 pigs susceptible at the farms were confirmed of having ASF.